I very rarely do shopping posts for a few reasons. First, I hate looking at things online because then I get tempted to shop and I do not have (a) the budget to shop and (b) the space in my life for anything new before I get rid of, uh, mostly everything in my life that I have currently. There are things in my closet that I didn't wear last spring and have no excuse not to wear this spring because they are perfectly fine. But, in an ideal world with an unlimited budget and endless closet space, these pieces would end up in there and it would be a perfect situation. 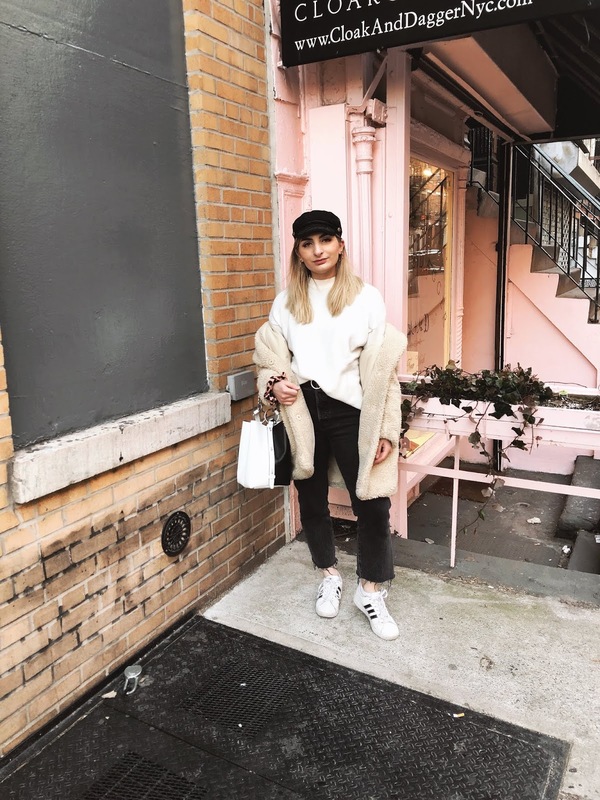 I've never pretended to be the ultimate stylist or queen of trends (if you are looking for trends done right, check out Kendall's Instagram and blog for the latest), which is also another reason why I don't do shopping posts. I'm not like, a tastemaker or trendsetter by any means. I just buy what I can afford, put it on my body, and hope for the best! Because of this, these pieces aren't really trend rooted. It's more like I like it, I saw it, I did not buy it because I'm not Ariana Grande and can't really afford groceries let alone a new wardrobe right now but hey, I'm doing my best. There's also not an overwhelming amount of stuff in each category because the last thing I want to do and want you to do is go through forty different pieces that look vaguely similar in each category. Instead, I've given you like ten pieces that look extremely similar because I'm a creature of habit and like what I like, dammit! I love those skirts! I'm trying to make an effort of wearing more dresses and skirts this spring/summer. I really want to get a good leopard one! love these looks!! I actually saw that Old Navy has a few dresses like the ones you are lusting after! I bet you could pick one up for an amazing steal! These pieces are so cute! I especially love that denim Madewell skirt!